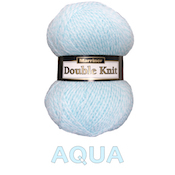 Celebrate with our new 100g Marriner Summer Double Knit for only £1.00 per Ball! 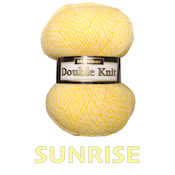 Brighten up your designs this Summer with our brand new 100g Summer Double Knit. 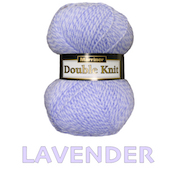 The Summer Double Knit comes in a range of five colours; Aqua, Fondant, Lavender, Sunrise and Madonna, and is available at the same great price as our most popular Double Knit range at only £1.00 per 100g ball! 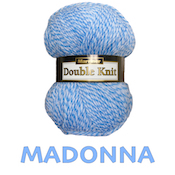 The Great British Summer has been captured and embodied in our 100g Double Knit yarn, Marriner Summer. 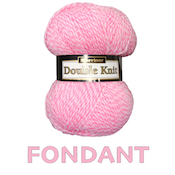 Each Marriner Summer yarn beautifully contrasts a vibrant colour with a textured white, resulting in delightful designs that are sure to keep the Summer rolling, no matter what the season. 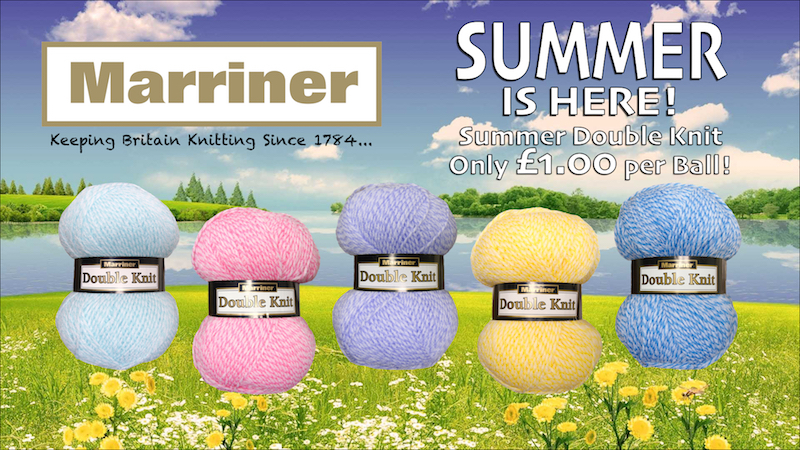 For further details on all our products please visit our Marriner Yarns website, and we also look forward to hearing your comments and opinions on Summer Double Knit and our other products via our Facebook page.